While stroking their familiarsâ soft black fur. Jumper Chronicles. 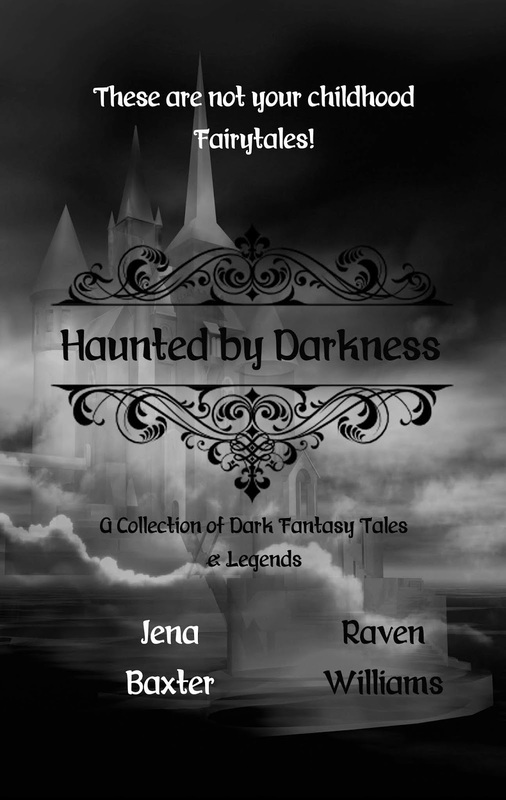 She now has 30 books to her name, spanning the Realm Jumper Chronicles, Ravenâs Twisted Classics, and the Demon Stones Saga, as well as her non-fiction, with more planned. Congratulations on the book tour and thanks so much for offering a giveaway. Halloween is my favorite holiday and I love a good, creepy read. 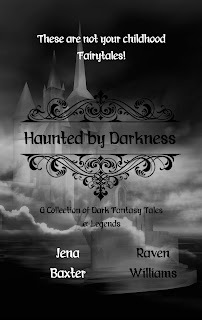 An awesome trailer and excerpt, Haunted By Darkness is a must read for me! You're welcome Shelly, and thank you. Thanks for sharing for us today. This sounds like one I could really get into reading. My question for you today, as this book is co-authored, how did the two of you compile your stories while residing on opposite sides of the country? I liked the excerpt sounds like one book I would love to read.